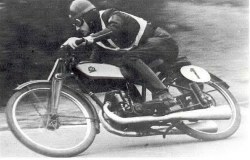 MAICO 150cc 1951. 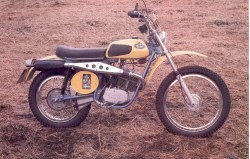 MAICO 125cc 1968. 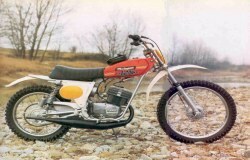 MAICO 440cc 1976. 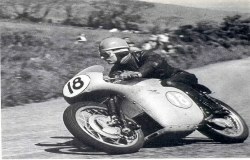 Graham Noyce. 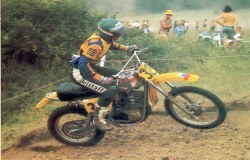 MAICO 400cc MC 1977. 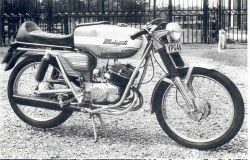 MALAGUTI 50cc Olympique 1974. 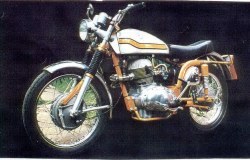 MALAGUTI 50cc HF 1977. 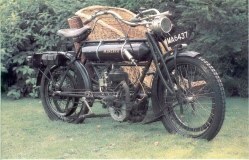 MATCHLESS 8B2 vee-twin 1912. 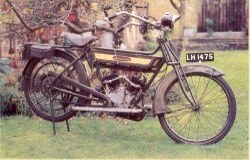 MATCHLESS 8B2 vee-twin 1912. 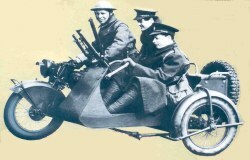 MATCHLESS machine gun carrier 1915. 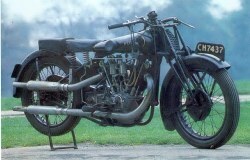 MATCHLESS 398cc vee-twin 1929. 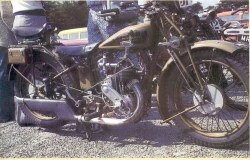 MATCHLESS G3L 347cc 1953. 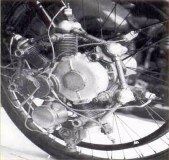 MATCHLESS G50 500cc engine 1958. 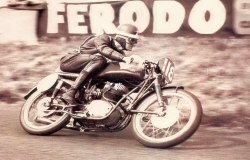 MATCHLESS G50 500cc 1958 racer. 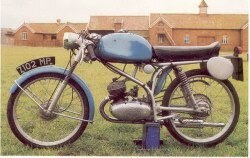 MATCHLESS G5 350cc 1961. 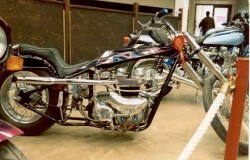 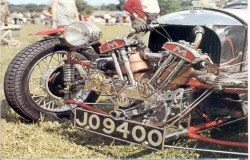 MATCHLESS reversed head chopper. 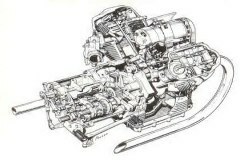 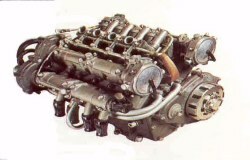 McEVOY 998cc JAP engine 1927. 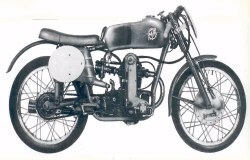 MEGOLA 640cc five cylinder, rotary-star engine 1925. 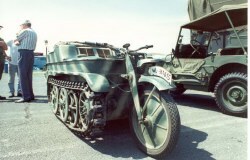 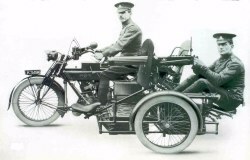 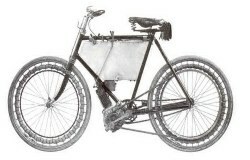 MILITAIRE Autocycle 480cc side-valve 1912. 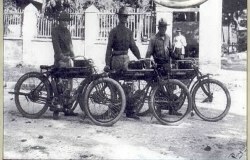 MILITAIRE Original 1910. 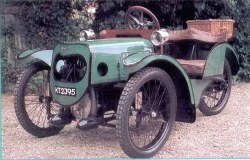 Simms motor 2-5hp 1914. 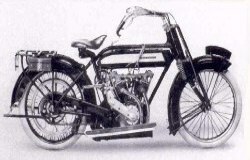 INDIAN motorcycles 1916. 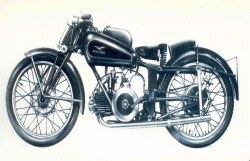 BMW 750cc R12 1941. 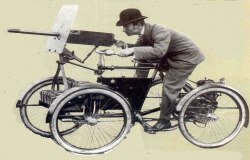 NORTON Bren gun outfit 1942. 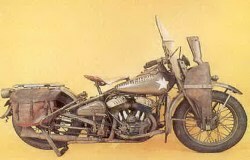 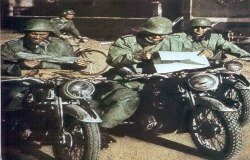 HD WLA 45 750cc 1945. 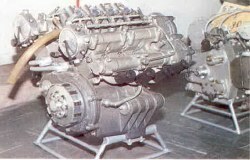 MINERVA 211cc 1900. 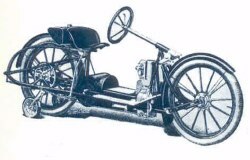 MINERVA 1-5hp 1902. 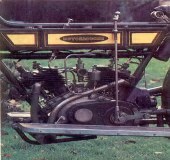 MINERVA 7hp vee-twin 1904. 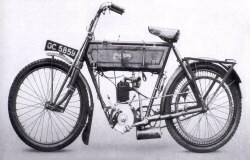 MINERVA Ladies model 1905. 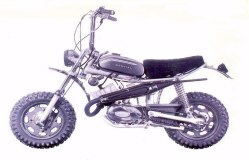 MINI BIKES MINI BIKE MONDIAL 48cc 1972. 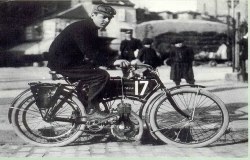 MONARK 175cc 1920. 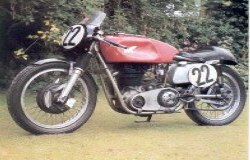 MONARK 125cc road racer 1973. 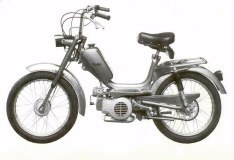 MONARK 123cc Sachs engine 1973. 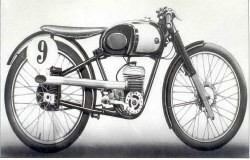 MONDIAL 125cc 1951. 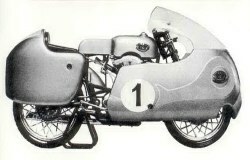 MONDIAL 125cc special 1957. 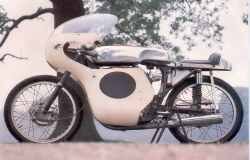 MONDIAL 250cc 1957. 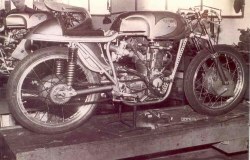 MONDIAL 250cc 1957. 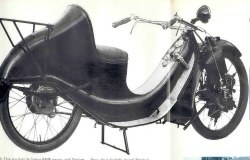 MONDIAL 125cc 1958. 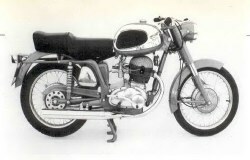 MONDIAL 125cc Sachs engine 1975. 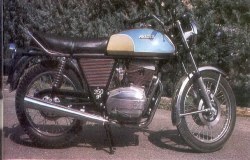 MONDIAL 50cc Matic Mk2 1975. 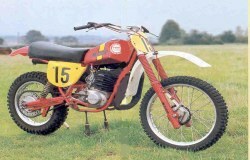 MONTESA 125cc 1948. 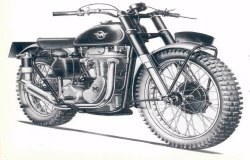 MONTESA X49 1949. 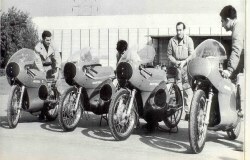 MONTESA 250cc road racers 1967. 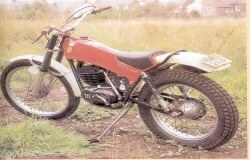 MONTESA Cota 348cc 1977. 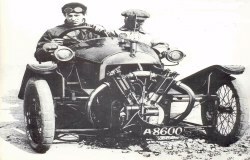 MORGAN 1913 with a JAP motor. 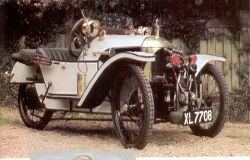 MORGAN 1915 with a JAP motor. 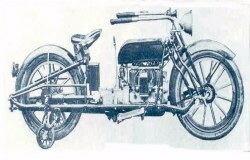 MORGAN GT 1100cc MAG motor 1922. 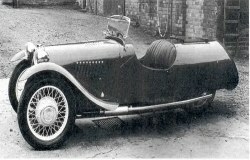 MORGAN 1928 Darmont-Morgan. 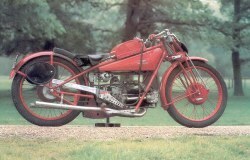 MORGAN SS Matchless motor 1934. 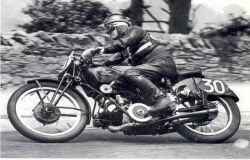 Scott powered Grenfell-Morgan 1936. 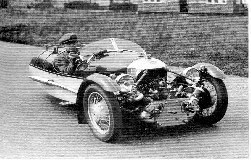 MORGAN with a Ford motor 1951. 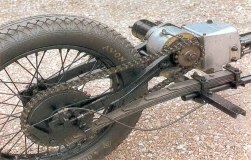 MORGAN drive chain, early models. 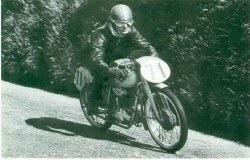 MORINI 125cc 1946. 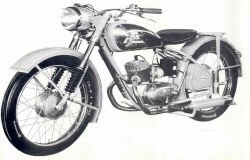 MORINI 125cc 1949. 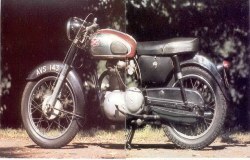 MORINI 125cc 1952. 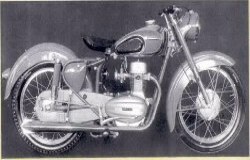 MORINI 175cc Rebello 1955. 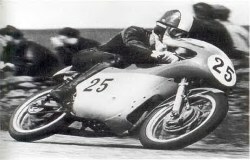 MORINI 250cc Tesette 1958. 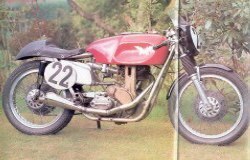 MORINI 250cc racer 1959. 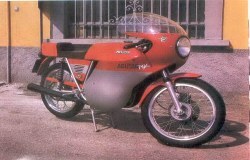 MORINI 150cc Corsaro 1969. 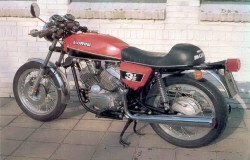 MORINI 350cc Sport 1976. 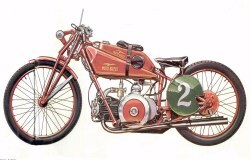 MOTO GUZZI 498cc 1921. 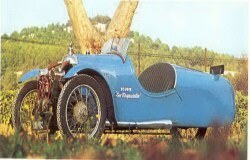 MOTO GUZZI 500cc racer 1924. 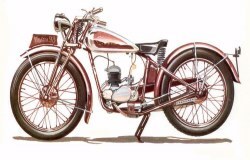 MOTO GUZZI 500cc 1929. 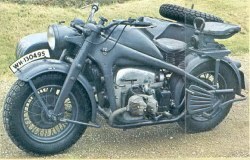 MOTO GUZZI 250cc Albatross 1945. 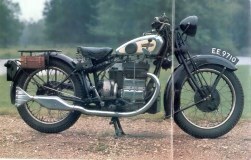 MOTO GUZZI 498cc 1935. 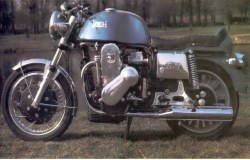 MOTO GUZZI 500cc V8 1957. 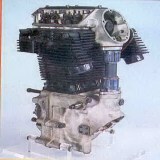 MOTO GUZZI 500cc V8 motor 1957. 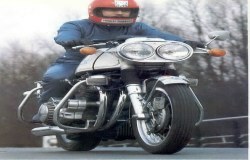 MOTO GUZZI S3 850cc vee-twin 1976. 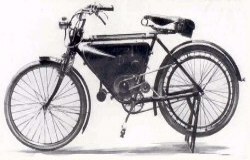 MOTSACHOCHI 1905 raidial MOTSACHOCHI 1908 vee-twin. 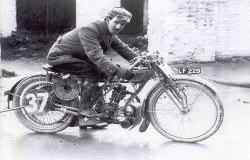 MOTSACHOCHI 438cc vee-twin 1908. 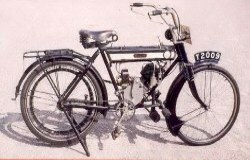 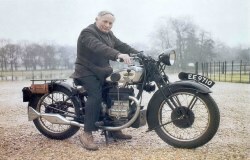 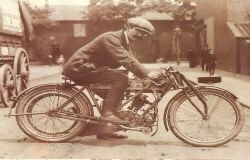 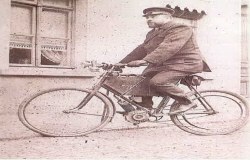 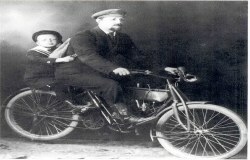 MOTSACHOCHI 290cc 1912. 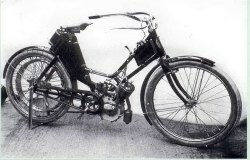 MOTSACHOCHI 290cc 1913. 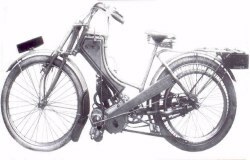 MOTSACHOCHI 6hp vee-twin 1913. 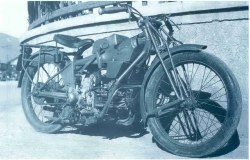 MOTSACHOCHI 500cc 1933. 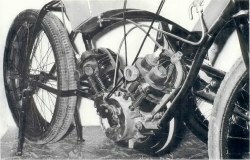 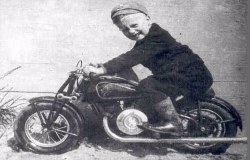 MOTSACHOCHI 250cc twin 1953. 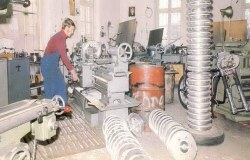 MUNCH wheel hub machining. 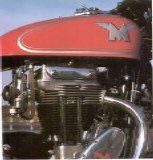 MUNCH 1300cc NSU motor 1975. 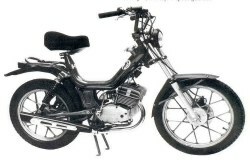 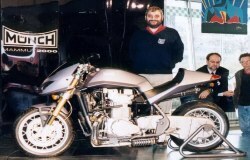 MUNCH TTS 1200cc NSU motor 1976. 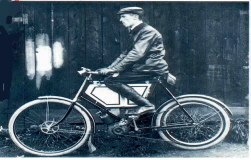 MUNCH Mamot 2000. 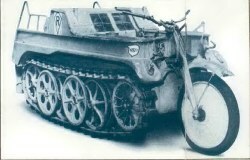 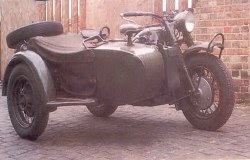 MV AUGUSTA 98cc Vespa motor 1940s. 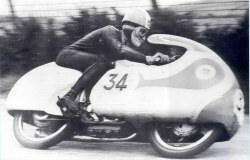 MV AUGUSTA 125cc 1957,Mike Hailwood. 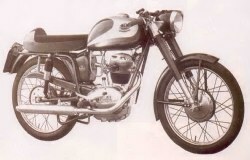 MV AUGUSTA 125cc 1958. 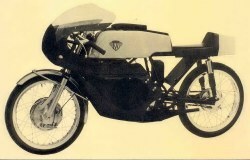 MV AUGUSTA 250cc 1959. 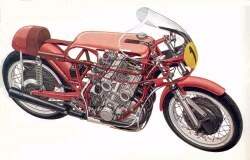 MV AUGUSTA 600cc four 1966. 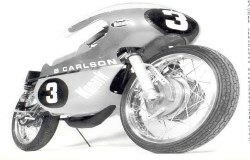 MV AUGUSTA 500cc triple 1968. 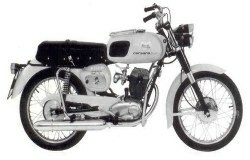 MV AUGUSTA 250cc tourer 1969. 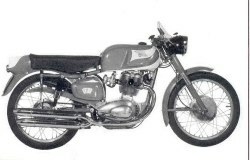 MV AUGUSTA 350cc sport 1969. 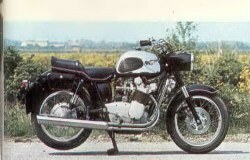 MV AUGUSTA 350 twin enduro 1973. 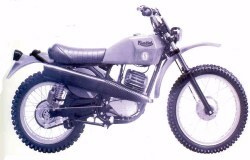 MV AUGUSTA 350cc twin enduro 1974. 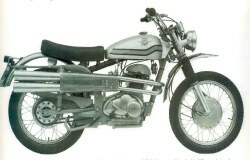 MV AUGUSTA 125cc roadster 1976. 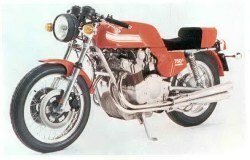 MV AUGUSTA 350cc GT sport 1976. 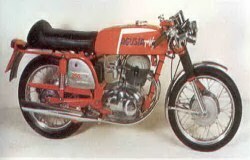 MV AUGUSTA 350cc four racer 1976. 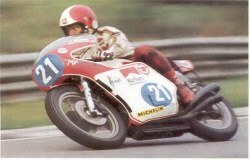 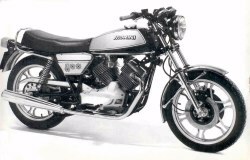 MV AUGUSTA 750S 788cc 1977.